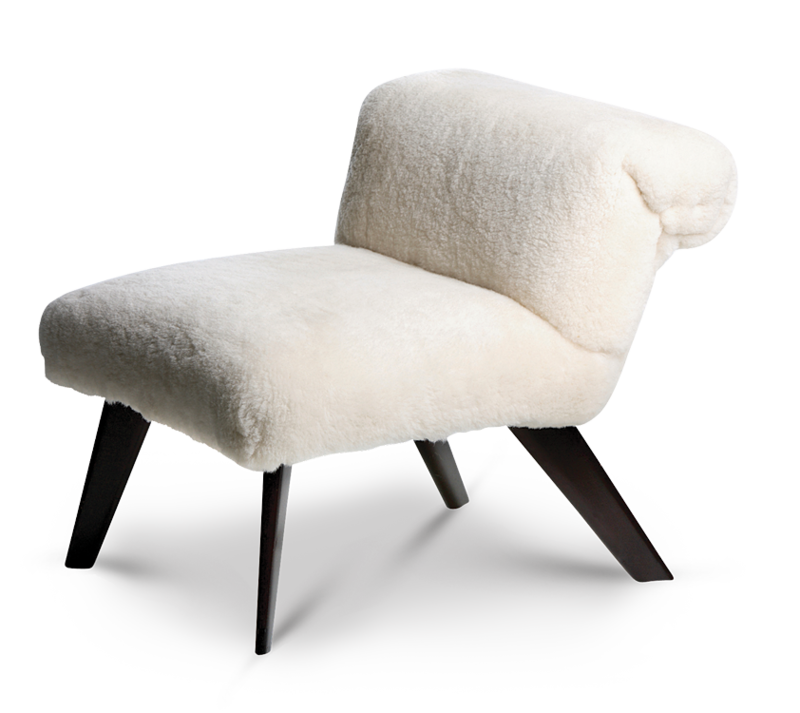 The petite Elbow chair was used by Billy Haines in almost every interior for two decades from 1949-1965. They provided necessary seating for entertaining and parties and Haines liked to place them in front of low coffee tables. Women rested their elbows and leaned on them, sitting sideways creating an alluring glamorous stance. Elbow chairs were also done in leather with unicorn legs.